Once upon a time messengers, couriers and heralds were revered for their dedication and courage. Their one and only mission was to maintain communication between the different civilizations of humanity. 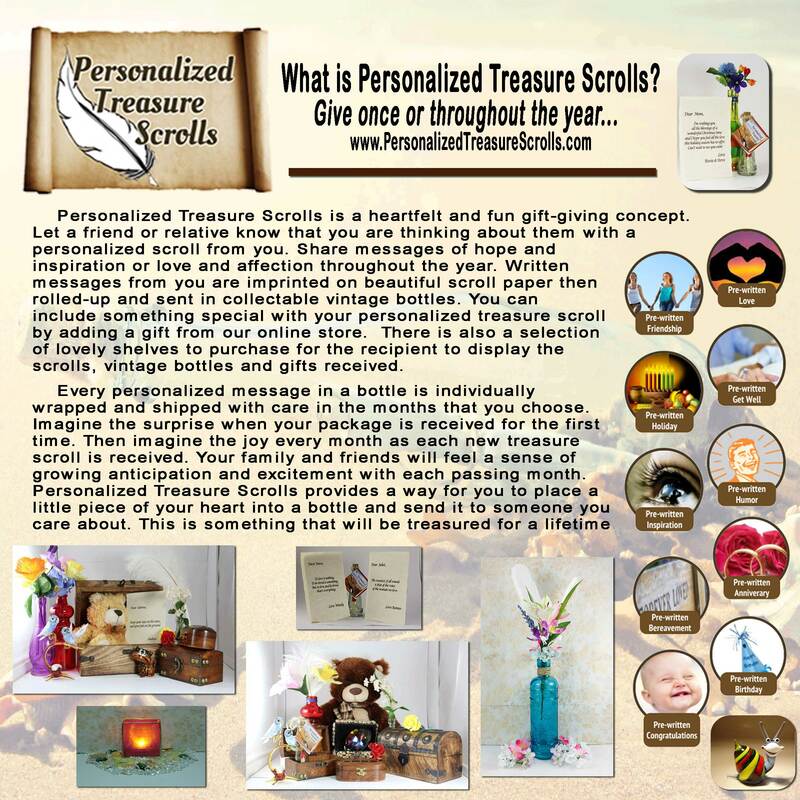 With this in mind, we fashioned our vintage message bottles to honor the carriers of the past. Each bottle has been personified with the talents, strengths and personal qualities, which make them worthy to carry your message. As this concept evolved the characters took on the form of the InterGalactic Messengers. We hope you have as much fun with this idea as we have. Please enjoy exploring all of our websites. This site and its affiliates are the expression of our creativity. For a long time it has felt as if there was a missing element in our life. After 35 years of entrepreneurial pursuits we wanted more than just a business. We wanted to put our talents into something that could change our life, our children’s lives, and have an effect on the lives of others. We believe most people want to elicit a change for the betterment of all. The creation of these sites came naturally as they represent who we are and who we believe you are as well. Use this site and the others as a tool to make a change and connect us all. Every day we are bombarded with an insurmountable amount of troublesome information through media. This media, whether it is radio, social media or television, tells us there are problems throughout the world and appear unsolvable. It is so overbearing that it drowns out the good things that happen every day. We often hear the words "someone should do something about it". The InterGalactic Messengers spawned from that need to do something about these seemingly unconquerable issues. As it turns out, the “someone” that needs to do something about it is you and I. These "problems" are resolvable. We all have to fix them together. Using the same media that bombards us with negativity and chaos we can all come together in a universal mindset and demand better from each other and those who we choose to lead us. Each messenger represents the strength we all need to make a change. 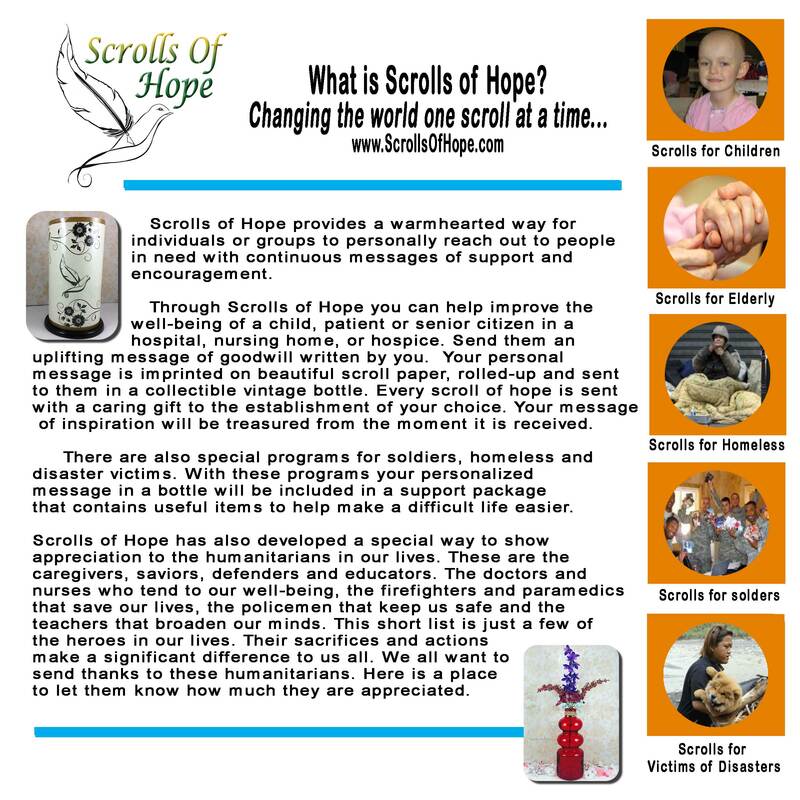 Through our sites you will have the opportunity to send waves of goodwill and hope throughout the world and universe. We all want a better world to live in, and although we all do not agree with the means to achieve this, our goals are aligned. The underlying virtue of all beings, stems from the universal golden rule: “Treat others as you would have them treat you”. As creative beings we have long outgrown the concept of survival of the fittest. There will always be people that are better, stronger or smarter than others. However, there is never a good reason to take advantage of the less able to further one's needs. Furthermore, it is entirely possible on this earth to live in coexistence with the nature of this planet and with those of different opinions. Humanity is not perfect. Everyone struggles with demons and strives to be the best they can. We can be and do better given the chance. This planet is home to everyone. It belongs to no one but is to be shared and cared for by all. 1. Be happy in what you do. 2. Never tread on the rights of others. The best achievements are those that are achieved in universal alignment. It is our responsibility to grow this notion through our children, the world, and even further as we venture into the universe. This is not a new message, it is as old as time. The same message can be found throughout all rhetoric of the past and present. 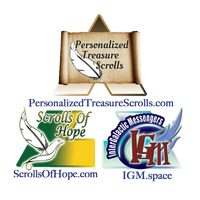 We have created these websites to carry this message from us to you in a new and creative way. 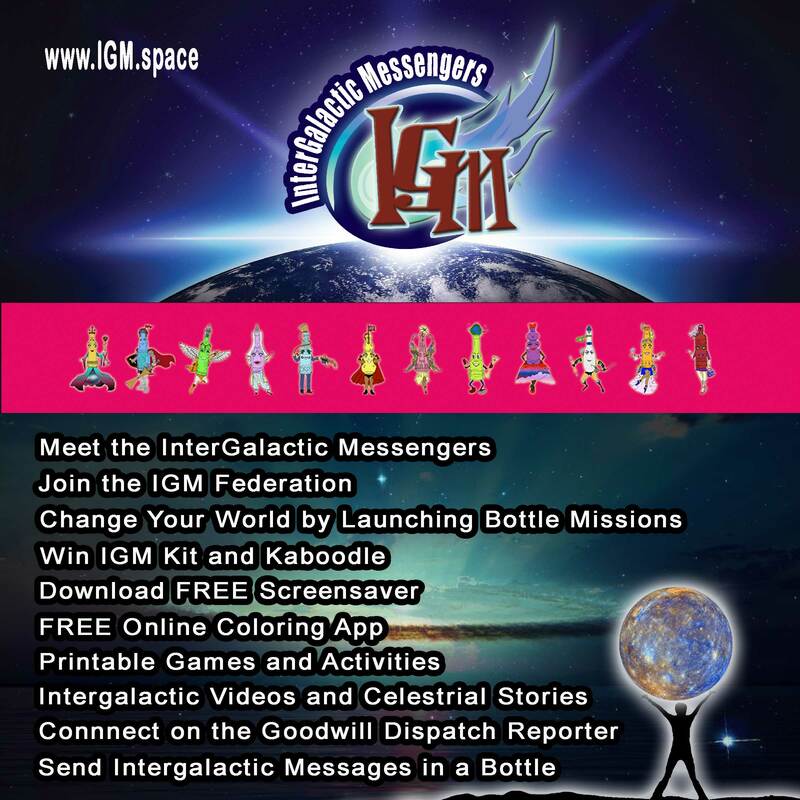 To find out more about our mission as InterGalactic Messengers visit us at www.igm.space. We would like to mention that without the help of our family, friends and the formless luminosity that glows in all, this opportunity to communicate would not have been possible. Find your glow inside and do something about it. Be Well, Have Gratitude and Spread Goodwill. 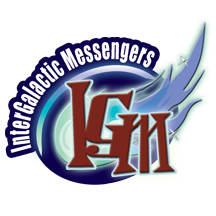 Who are the Intergalactic Messengers? Love is the most cherished commodity in life, and It's free!